HOW TO GET THE MOST OF THE CORKLANDS? DOWNLOAD CORKLANDS LANDSCAPES CATALOGUE. MEDITERRANEAN. MISCELLANEOUS. 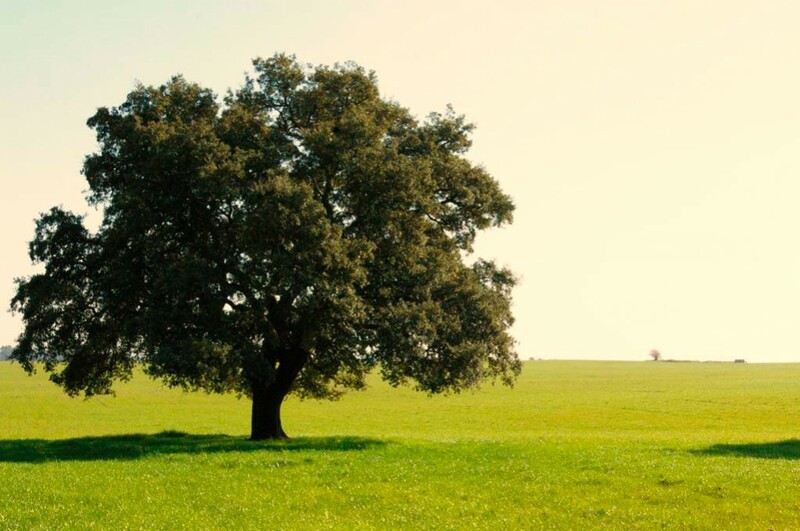 Municipality situated on the left bank of the Tagus River, with typical characteristics for the area of Ribatejo, offers an unusually diverse landscape between the flats (lezíria), the forest and the scrubland. Strategically located on the outskirts of the Lisbon Metropolitan Area and on the axis of communication between Lisbon, Setúbal and Évora, Benavente sits in the middle of the magnificent Tagus Estuary Natural Reserve, graced by the areas surrounding the Sorraia and the Almansor Rivieras. It has a total area of 525.1 km², with 29,019 inhabitants (data from 2011) and consists of four parishes (Benavente, Samora Correia, Santo Estêvão and Barrosa). The municipality’s festival day is the Day of the Ascension. With its unique landscape, the Tagus Estuary Natural Reserve is a wetland area of great international importance due to the habitat conditions that it provides, permanent or seasonal, for 190 of the most beautiful species of aquatic and terrestrial birds that can be found here. 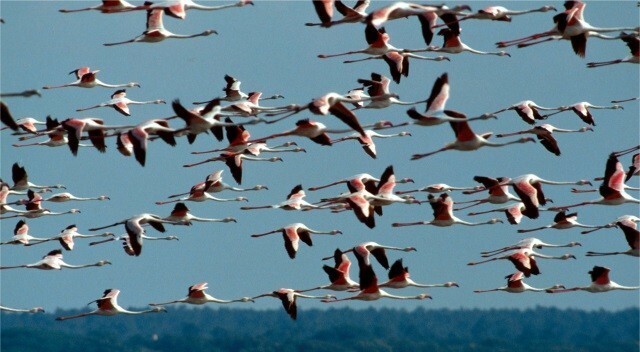 It is an ideal place to rest and feed on their migration routes from Europe to West Africa. The land around the Tagus Estuary Natural Reserve is an area par excellence for the breeding of fighting bulls and horses, such as the Lusitano or Sorraia horse, which is a notably very old breed. The municipality has a large natural heritage offering the possibility of many activities. 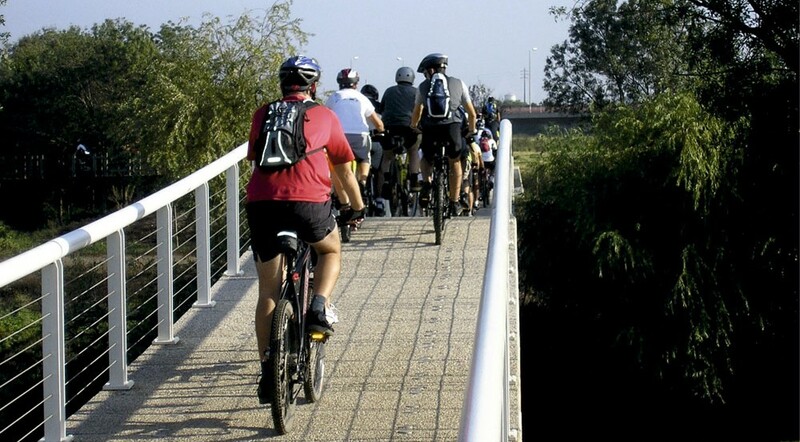 Walking, cycling, or horse riding, the different paths and routes offer a close-up view of nature and the chance to observe many species of flora and fauna. In 1909, the municipality was hit by a violent earthquake during which part of the architectural heritage was lost. Little remained to tell the story of the people of this territory. 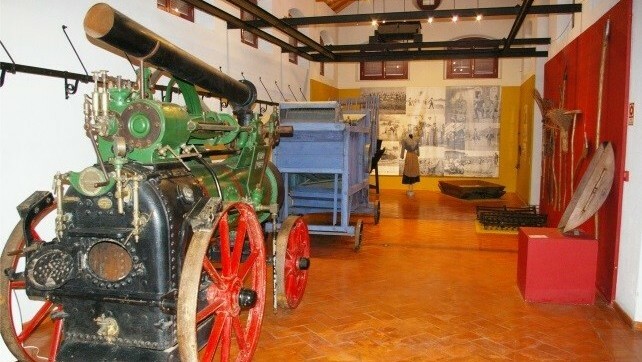 As touristic points of interest we would highlight a visit to the Benavente Municipal Museum, the Benavente Agricultural Museum, the Mother Church of Samora Correia and the Palace do Infantado. Benavente offers a very diverse cultural agenda throughout the year in the different parishes, most especially the religious festivals of Our Lady of Peace (Benavente) and Nossa Senhora da Oliveira and Guadalupe (Samora Correia), the Festival of Friendship – Sardinha Assada (Benavente) and also the Samorense Carnaval (Samora Correia). Other events relating to the gastronomy and the traditions of Ribatejo occupy an important place in the calendar. Of note, the Gastronomy Festival of Lezíria Ribatejana (Samora Correia) and the equestrian events that are held all over the region. The gastronomy of the area reflects the traditions of the countryside and the influence of the river. Among the regional products we recommend the Braido à Ribatejana, the Torricado, the Açorda de Sável, the Migas com Entrecosto, the cod and the eel stew. As for the regional deserts, do not miss the rice pudding, the “torta” cake and or the chocolate “torta” cake, among others. Source: Information supplied by Município de Benavente.